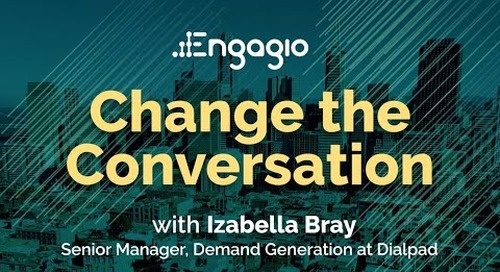 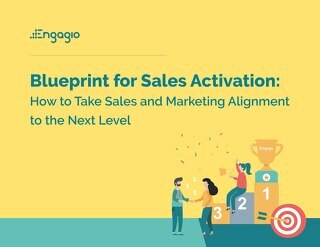 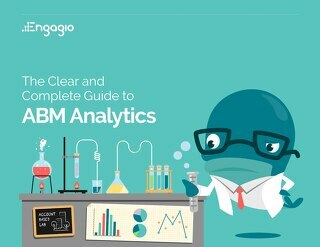 In January 2018, Engagio conducted a comprehensive survey of more than 1,260 companies to assess trends in B2B marketing. 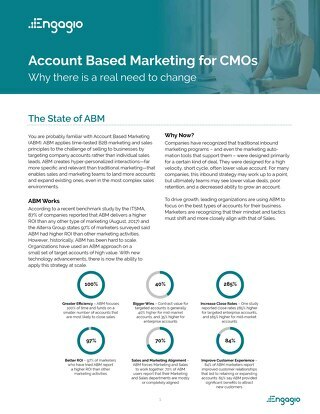 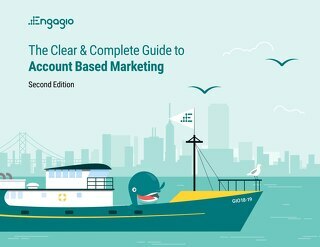 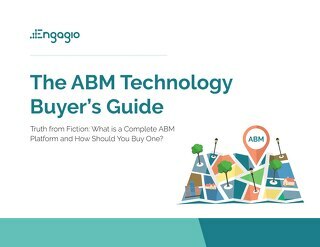 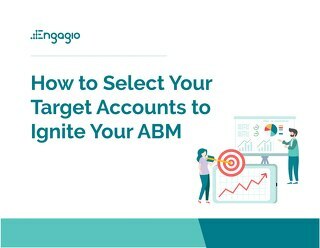 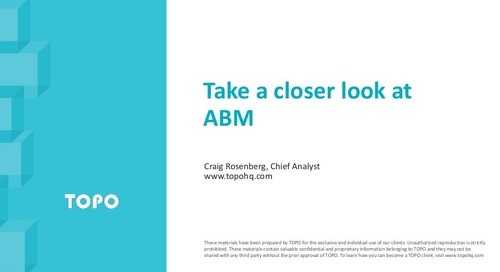 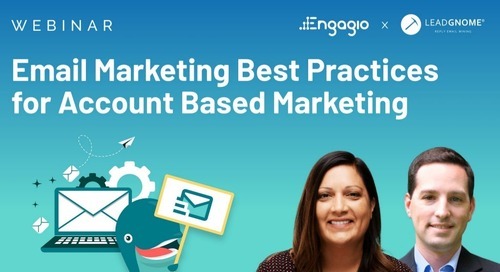 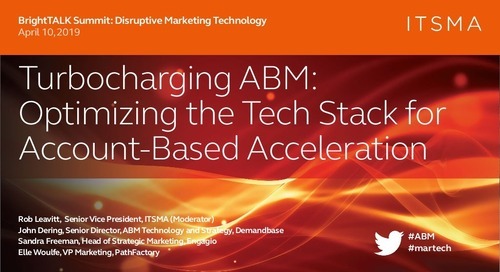 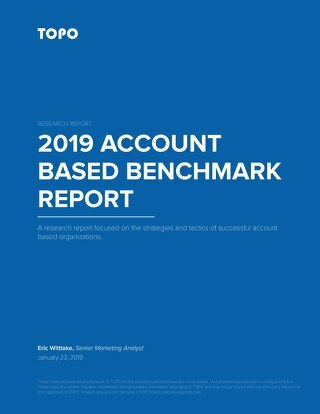 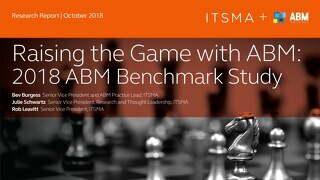 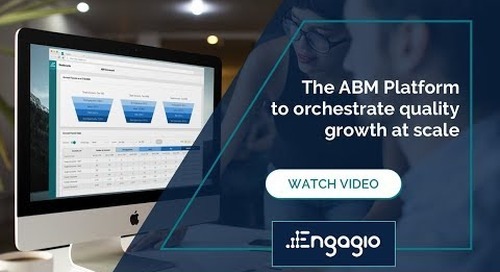 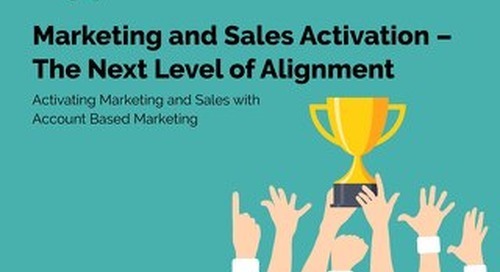 This ebook examines the results from that survey, giving you a glimpse into the current state of ABM. 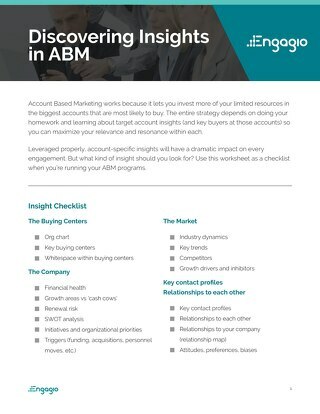 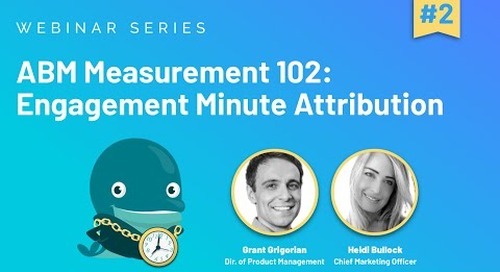 Along with showing the results, we’ve included our interpretation of the data to help you draw insights and apply them as you continue down your ABM journey. 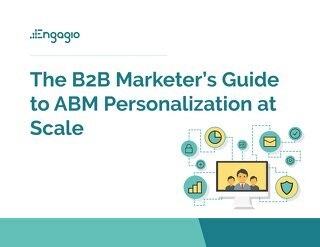 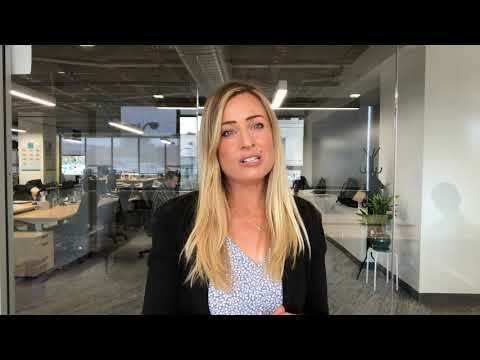 The future of B2B marketing is here. 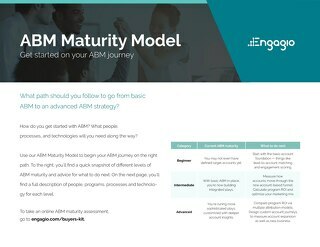 Your success will depend on your willingness to embrace it with open arms, and we’re here to help you along the journey. 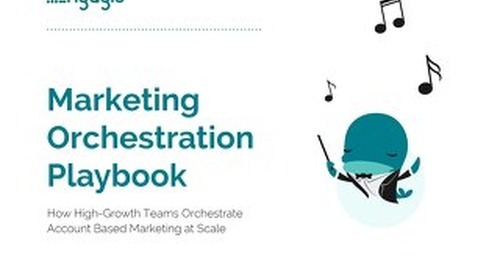 Read to find out how you compare to other organizations!